WASHINGTON – Two weeks before Supreme Court nominee Brett Kavanaugh’s confirmation hearing, reproductive rights activists disrupted Senate buildings Thursday with multiple demonstrations demanding that the Senate not act on Kavanaugh’s nomination. 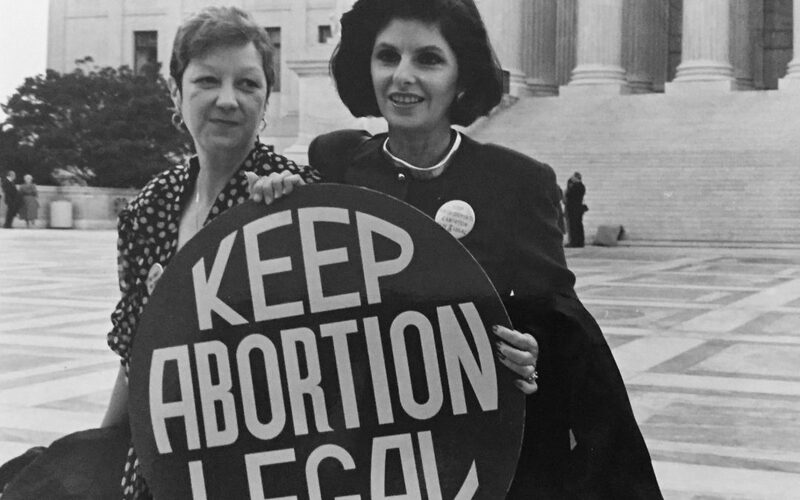 About 30 women representing several advocacy groups said they fear that President Donald Trump’s choice, a conservative, would impose more restrictions on abortions and perhaps even overturn the 1973 Roe v. Wade supreme Court ruling that legalized abortion. “Justice is abortion access, justice is not Kavanaugh,” they chanted at the Senate’s Dirksen cafeteria during lunch time. Sen. Susan Collins, a key vote in the Supreme Court’s nomination, told reporters after she met with Kavanaugh on Tuesday that he said he believes Roe v. Wade is “settled law”– a comment abortion rights advocates claim does not necessarily indicate the ruling cannot be limited or overturned. “So great, he said that, but that’s not going to make me feel rest assured,” said Sungyeon Choimorrow, a member of the National Asian Pacific American Women’s Forum. He also voted to invalidate President Barack Obama’s contraception mandate, which required religious organizations to facilitate access to contraceptives for their employees, claiming the law imposed a “substantial burden” on rights of the religious organizations.